*MESSAGE AND DATA RATES APPLY. up to 5msgs/month. Text STOP to cancel. Text HELP for help. OVER 86,000 TICKETS SOLD AND STILL SELLING! 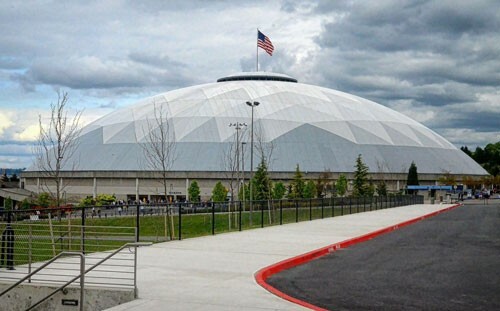 GARTH IS COMING TO SPOKANE! 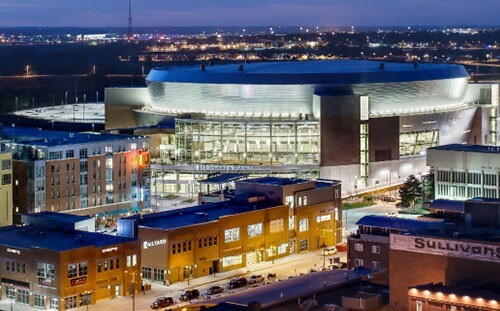 GARTH BROOKS RETURNS TO LINCOLN! 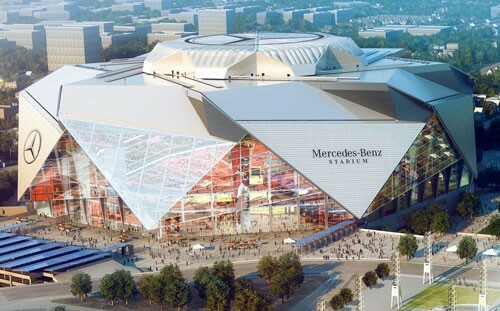 Tickets will cost $63.30 plus a $4.18 tax, a $2.00 facility fee and a $5.50 service charge for a total of $74.98. Tickets will cost $61.29 plus a $4.44 tax, a $3.00 facility fee and a $6.25 service charge for a total of $74.98. All seats sold are best available. 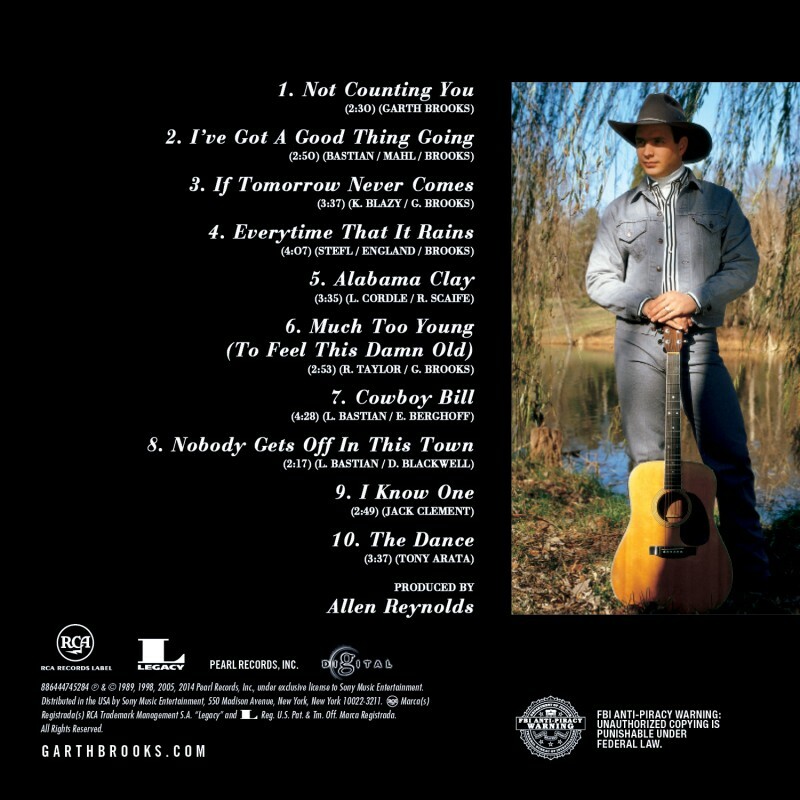 with George Strait, Jason Aldean, Florida Georgia Line and Keith Urban on guitar. 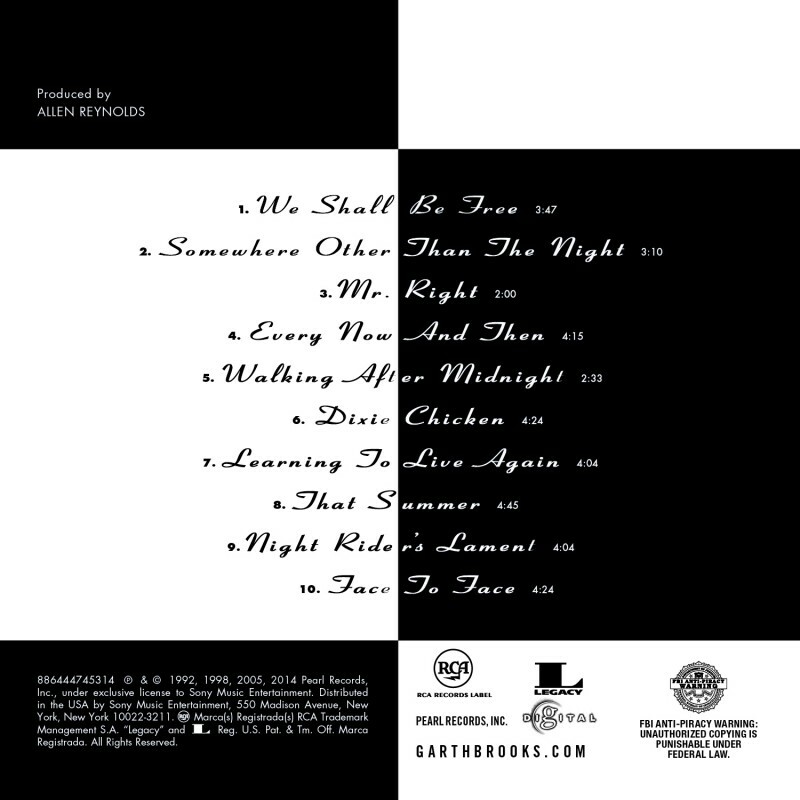 Includes over 100 songs with 18 previously unreleased tracks. DOUBLE LIVE (Double-Diamond Award) – Certified over 23 million, DOUBLE LIVE is the greatest selling LIVE record in music history. 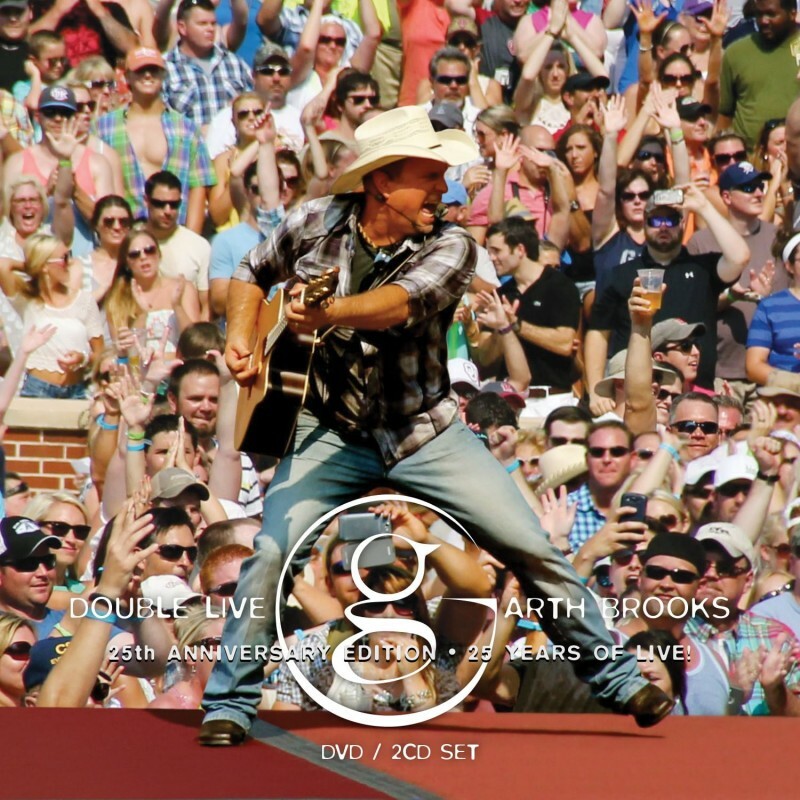 DOUBLE LIVE became Brooks’ eighth time to debut #1 on the Billboard Top 200 Albums Chart and the Country Albums Chart. Now the NEW (DVD/2CD Set) 25th Anniversary Edition of DOUBLE LIVE is here! With over one million in sales its first week, Garth Brooks’ DOUBLE LIVE collection exploded onto the scene, setting a record for first-week sales. This special 25th Anniversary Edition package contains two-CDs and one DVD with 30 songs and 30 music videos! 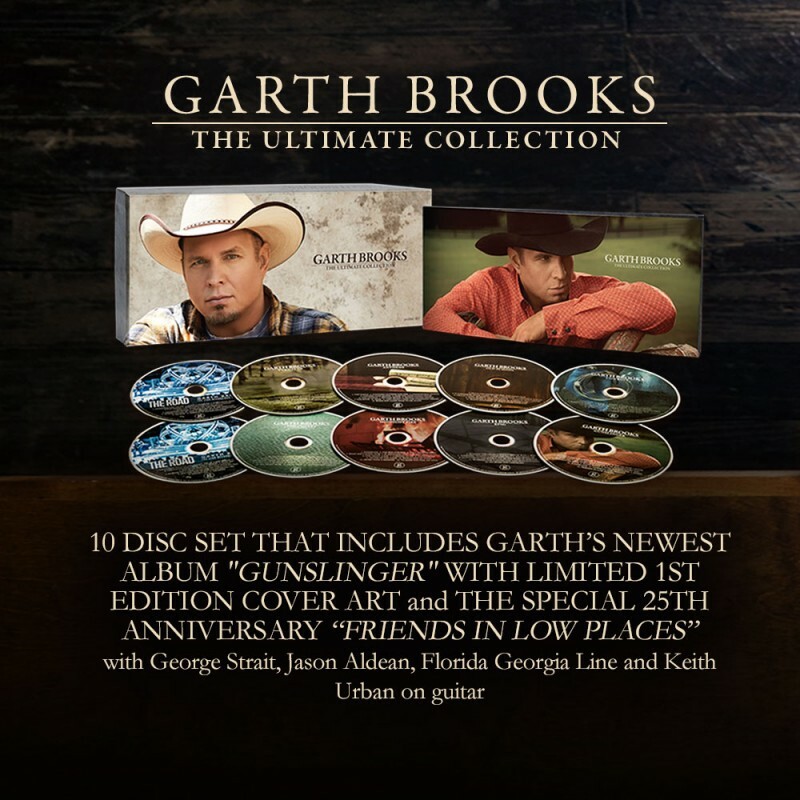 This incredible three-disc set has been updated with new songs and new videos including, the record breaking “More Than A Memory,” “A Heart in New York,” the opening song of the HBO Central Park special, Garth’s memorable 2005 Live CMA performance of “Good Ride Cowboy” in New York City’s Times Square, “Workin’ For A Livin’,” the duet with Huey Lewis and “Wrapped Up in You” featuring a guest appearance by Keb Mo. 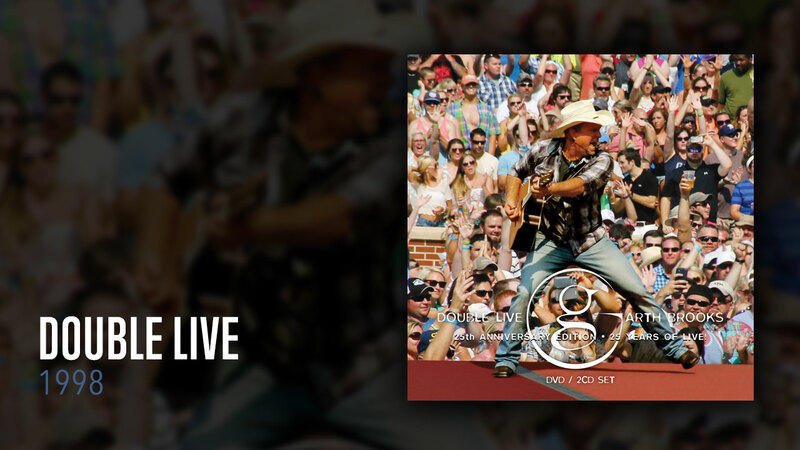 Garth fans will love celebrating 25 years of LIVE with this one-of-a-kind collection. 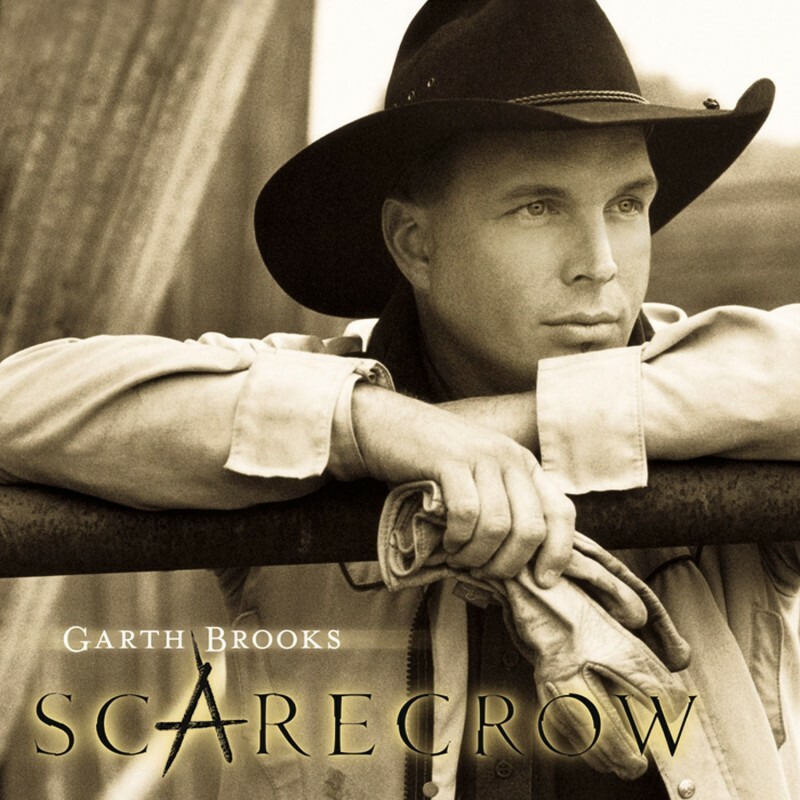 In 2001, Garth Brooks announced his retirement and delivered his last studio record to date, SCARECROW. 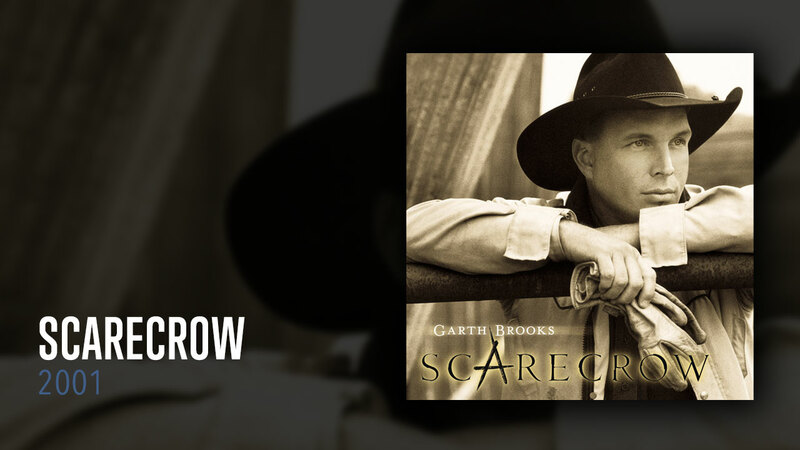 From “Beer Run,” the fun-loving duet with George Jones, to the hauntingly beautiful “When You Come Back To Me Again” from the movie, Frequency, SCARECROW is an incredible collection of songs from Brooks at a very poignant time in his life. 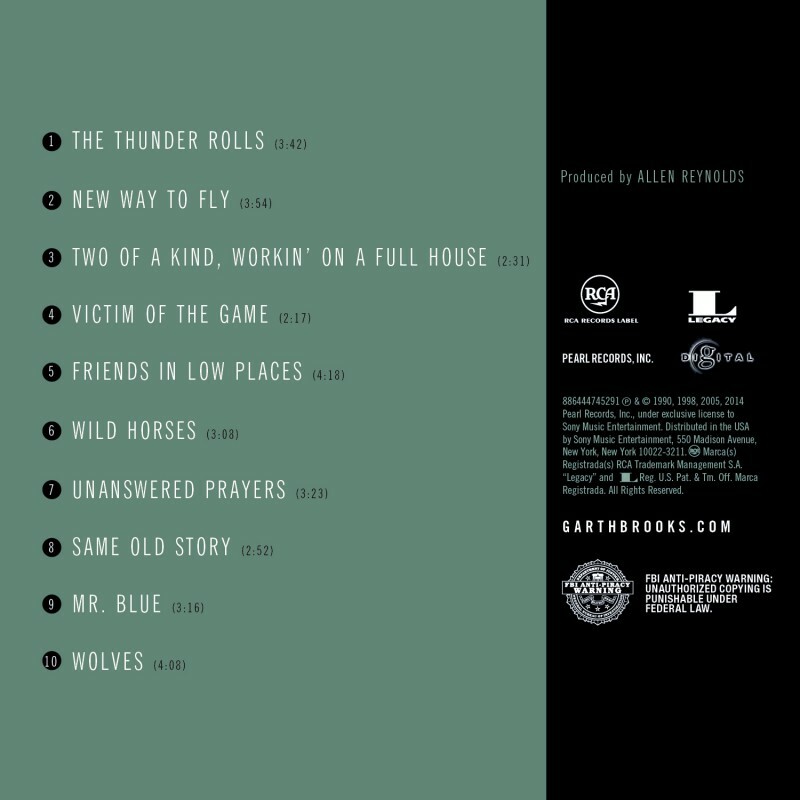 In 2005, the world’s largest retailer came to Brooks and expressed an interest to “look inside the vault.” From that relationship, “Good Ride Cowboy” and “More Than A Memory” were on limited collections. 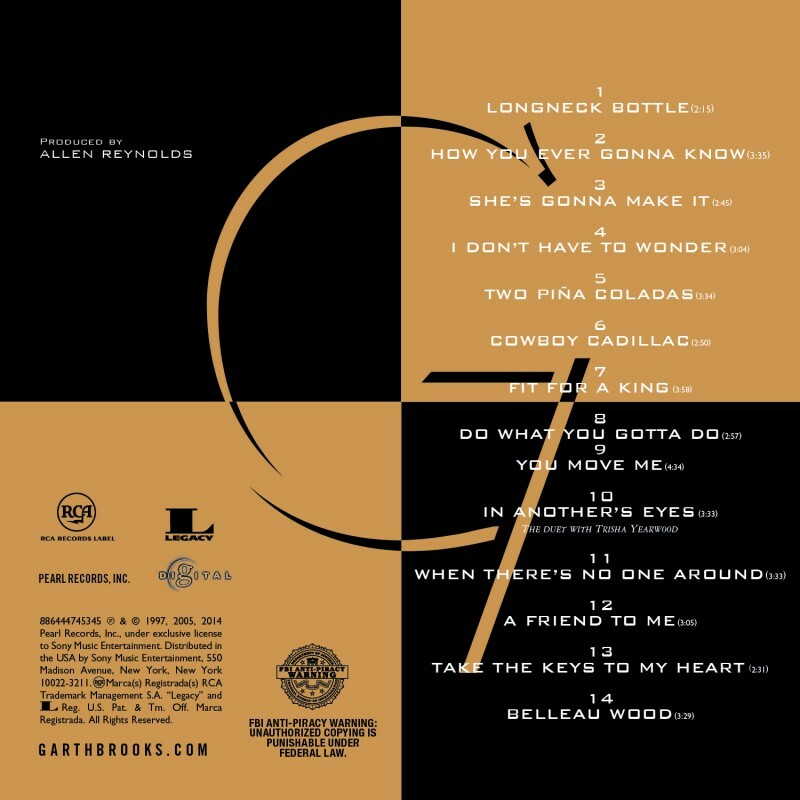 Now, those two songs have found a permanent home on SCARECROW, summing up the work of the great producer, Allen Reynolds. A great album just got better! 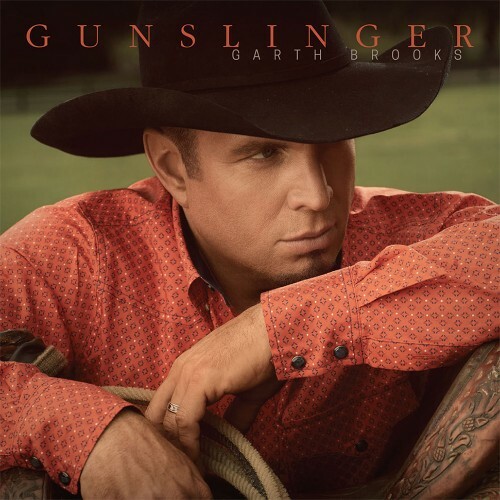 It debuted at #1 on both the Billboard 200 and country albums charts with first-week sales of 896,932 and topped the Billboard 200 chart for a total of 7 weeks, and the country albums chart for 13 weeks. 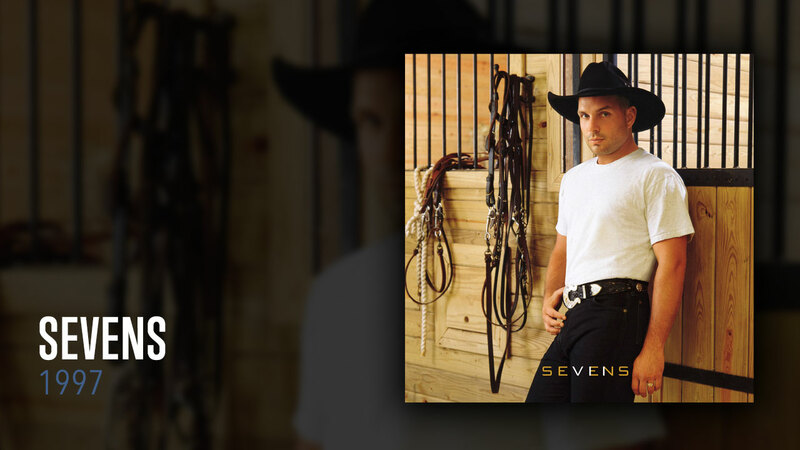 SEVENS is an album full of collaboration, from the Trisha Yearwood duet, “In Another’s Eyes,” to the overly talented Steve Wariner’s “Longneck Bottle,” to the New Grass Revival anthem, “Do What You Gotta Do.” Sevens will be your favorite Garth Brooks record! 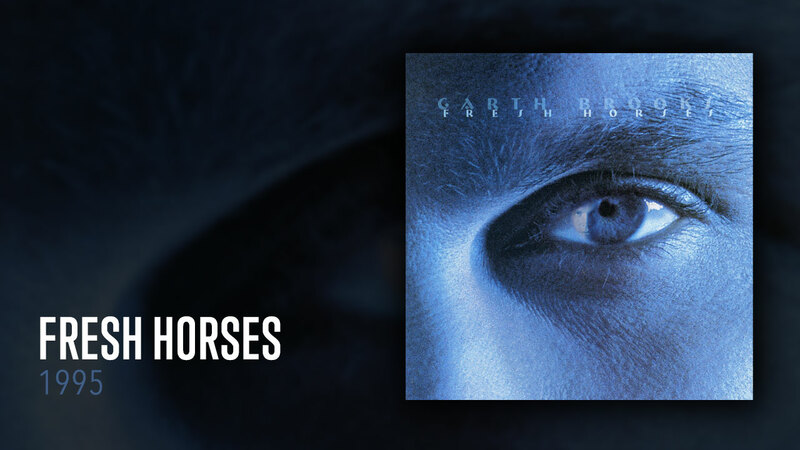 At the time of its release, FRESH HORSES was the first studio album from Garth Brooks in three years—a rebellious romp that stretched the boundaries of an artist we thought we’d figured out. After the first week of its release, eight of the ten songs on the album appeared on the country singles chart .  . . another first in music history. From the beautiful, “She’s Every Woman” to the soulful anthem “The Change,” to the raucous “The Fever,” there is something for everyone in this amazing collection. IN PIECES, featuring fan favorites “Ain’t Going Down (’Til the Sun Comes Up),” “Standing Outside The Fire,” and “Callin’ Baton Rouge,” reflects more of the live show than any of his first four albums. 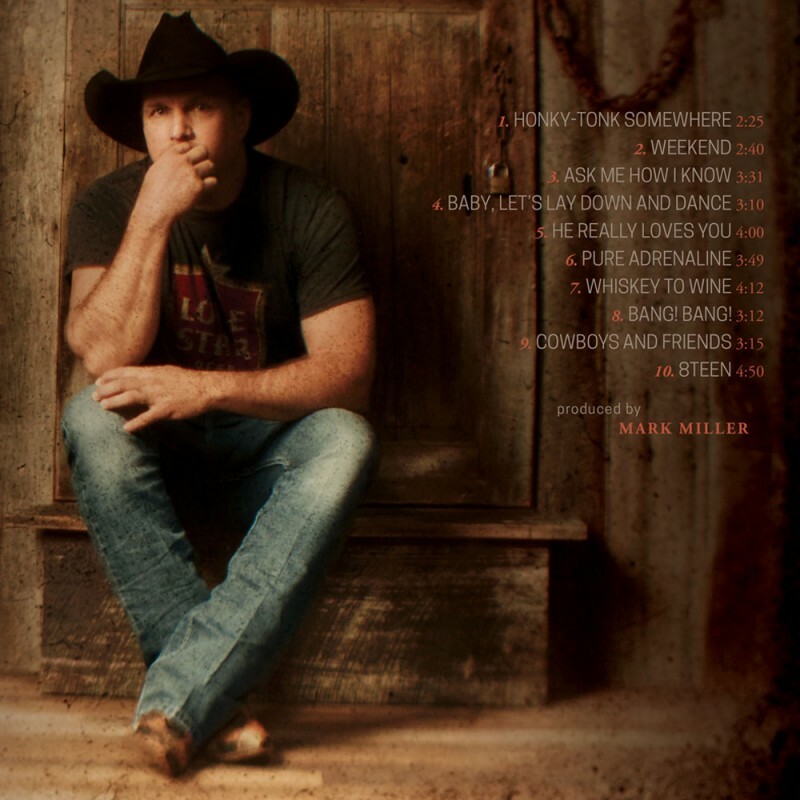 These tunes capture the excitement Brooks exudes while performing on tour. 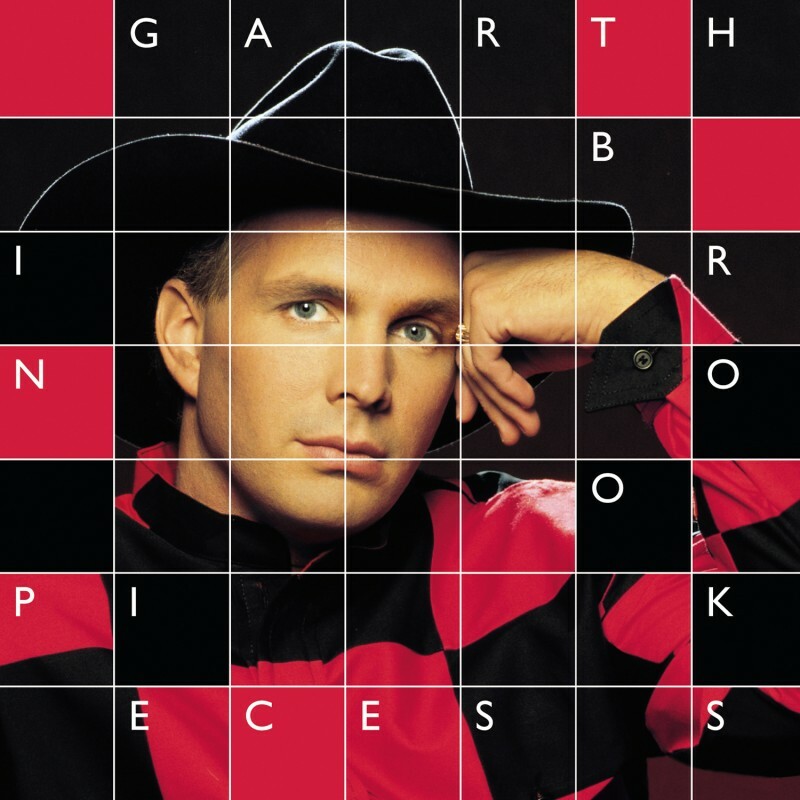 IN PIECES also includes “The Red Strokes,” the song behind the forever-famous paint video that won Brooks the Academy of Country Music Award for Video of the Year. 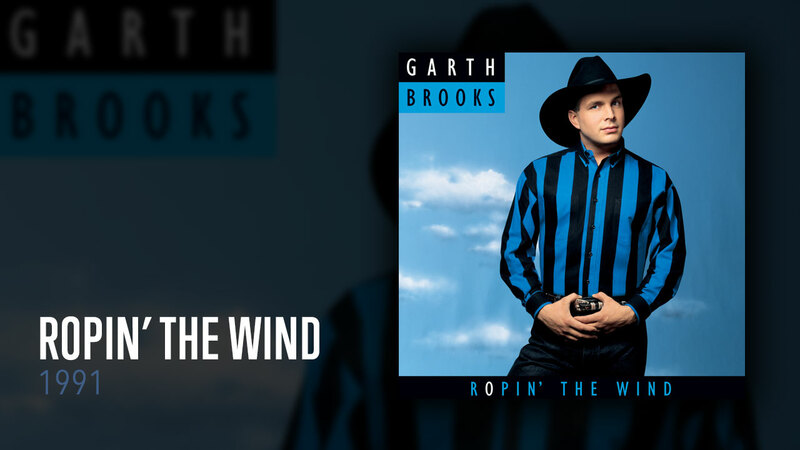 ROPIN’ THE WIND (Diamond Award & Grammy Award Winner) – Certified over 14 million, ROPIN’ THE WIND was the first album in history to debut at #1 on both the Billboard 200 Top Albums Chart and the Billboard Country Albums chart. Even though it was known as the son of NO FENCES, ROPIN’ THE WIND would turn out to make the most noise of any Garth album. With the help of the hit singles, “Shameless” – “Rodeo” – “Papa Loved Mama” – “The River”, ROPIN’ THE WIND would quickly rewrite the history books a number of times and become Garth’s second album to sell more than 10 million copies. 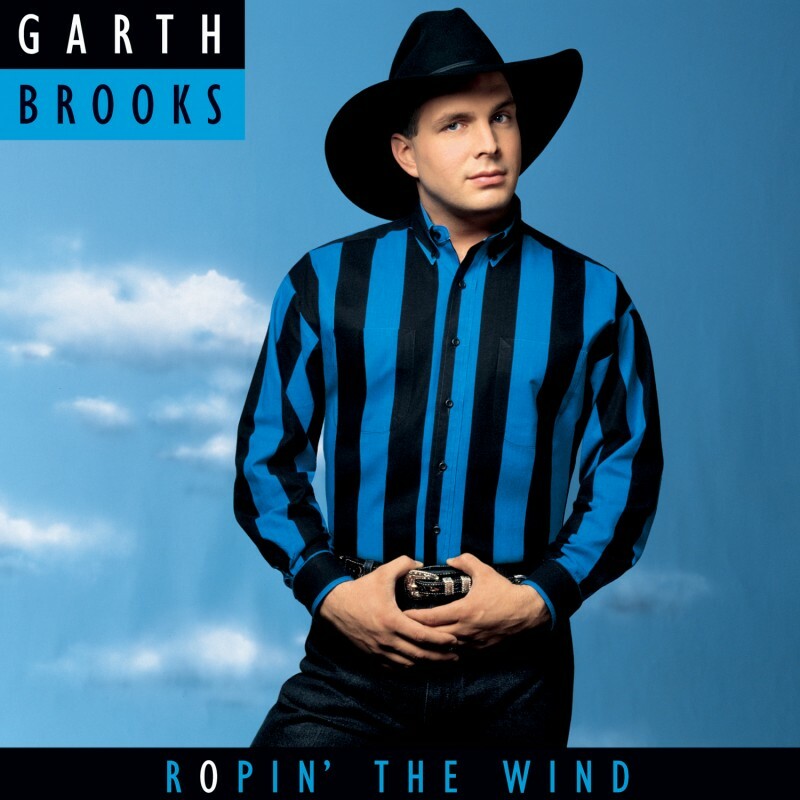 While ROPIN’ THE WIND held the #1 position on the country albums chart, the #2 and #3 albums were NO FENCES (at 52 weeks) and GARTH BROOKS (at 123 weeks), respectively. This was an unprecedented achievement that has yet to be repeated! ROPIN’ THE WIND is a MUST for any collection. 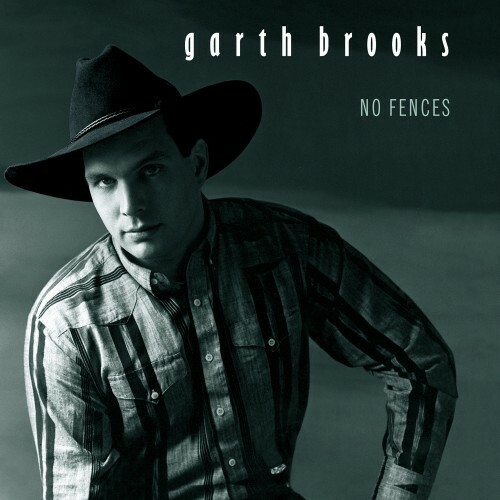 At the time of its release, it was impossible to predict the impact NO FENCES would have, not only on Garth’s career, but also on the way country music would be viewed from that point on. “I’ve Got Friends in Low Places” was the CMA and ACM Single of the Year. 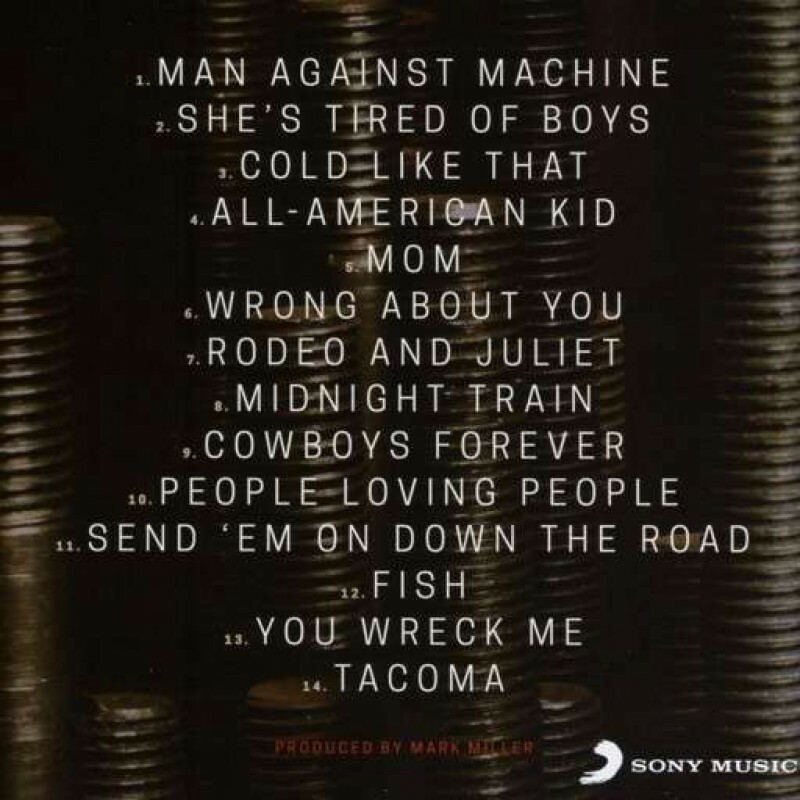 While “The Thunder Rolls” was the American Music Awards Favorite Country Single of 1992. 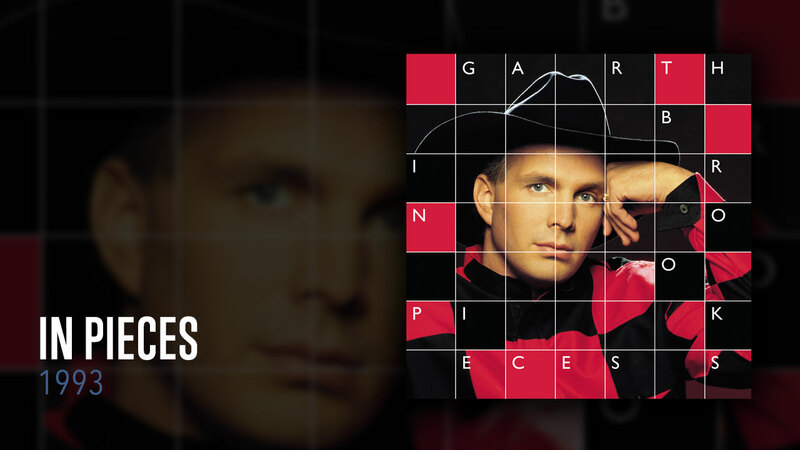 NO FENCES boasts two other #1 hit singles: “Unanswered Prayers” and “Two of a Kind (Workin’ on a Full House)”. NO FENCES launched Brooks’ career by winning six Academy of Country Music Awards, including Album of the Year, Top Male Vocalist, and Entertainer of the Year! No collection is complete without this great album. 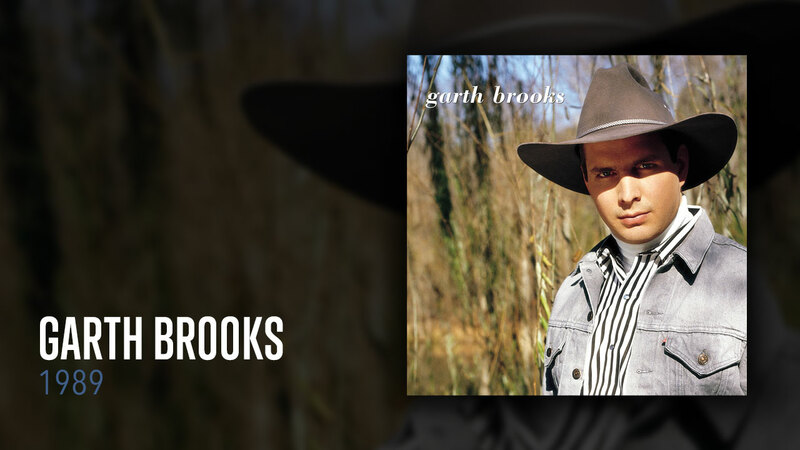 The original GARTH BROOKS album quietly shipped less than 20,000 records at the start, and it all began… Then, a staggering 65 weeks after it’s debut, the album finally peaked at #2 on the Billboard Country Albums chart. And what record kept the album from topping the chart? 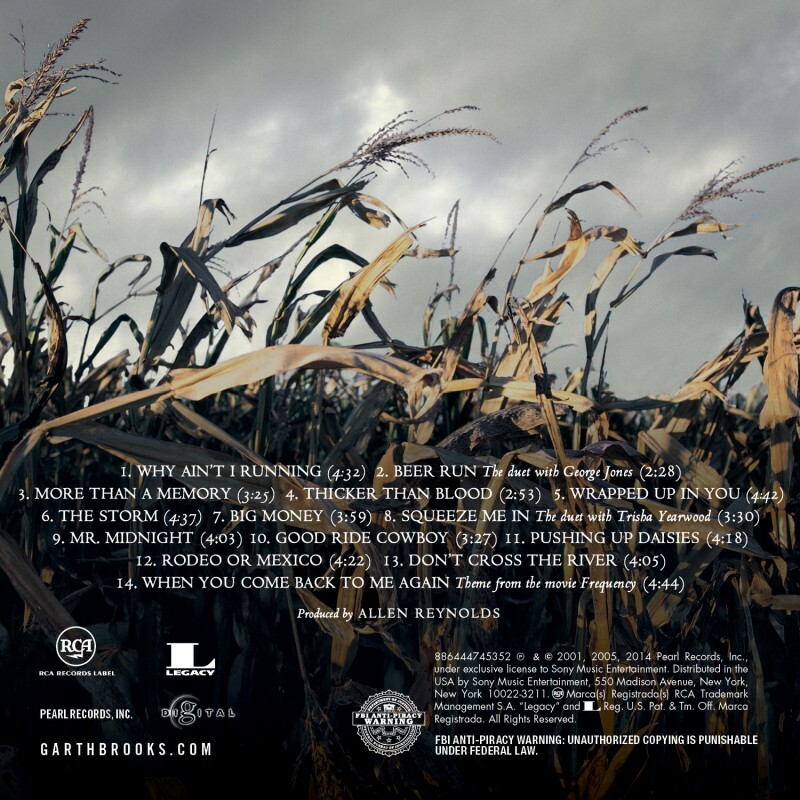 Its successor, NO FENCES, was #1 at the time! His self-titled debut album has some of the most iconic and powerful Garth songs ever recorded, including the 1991 ACM Song of the Year, “The Dance” as well as the 1991 American Music Awards Favorite Country Single, “If Tomorrow Never Comes”. Tracks from this album are classic and timeless tunes that you instantly come to mind when think of Garth Brooks. 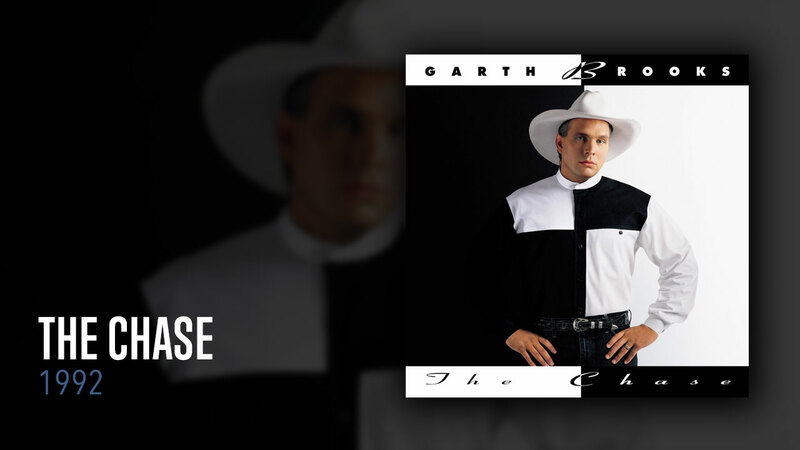 If you are a “Garth” fan, this album is a MUST for your collection. 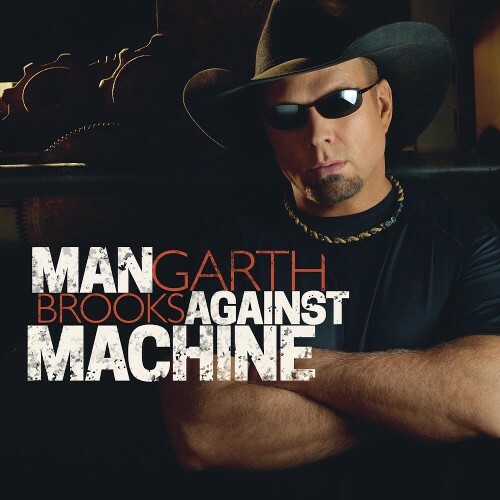 Garth Brooks has been certified by the Recording Industry Association of America (RIAA) as the #1 selling solo artist in U.S. history with 149 million albums. He is also the fastest-selling album artist in RIAA history and the first and only artist to receive seven Diamond Awards for the now seven albums certified by the RIAA at over 10 million album sales each. 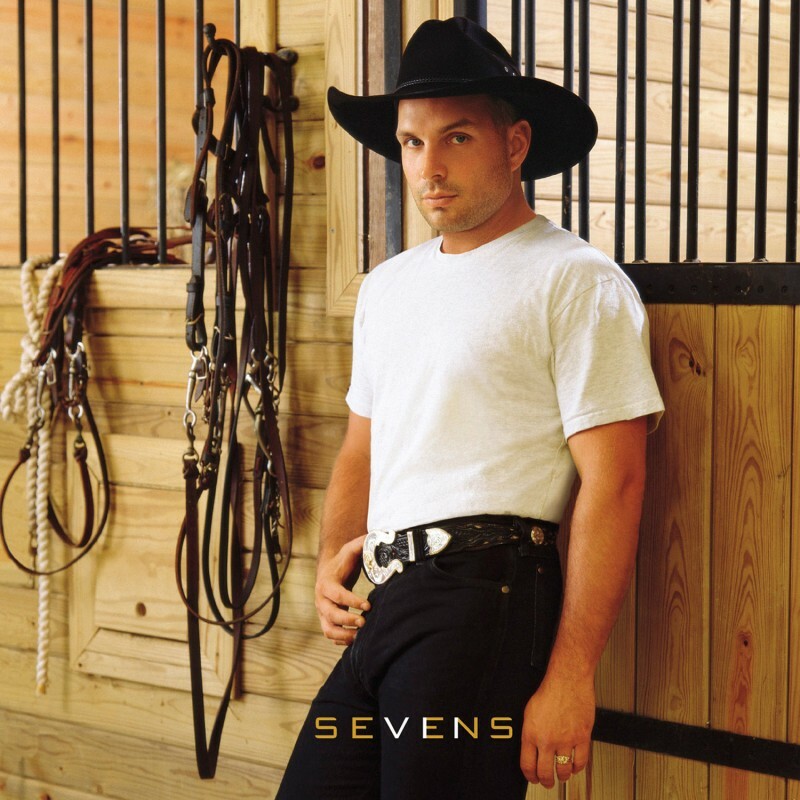 Garth Brooks recently won Entertainer of the Year at the CMA Awards for a fifth time, a first for any artist. Garth Brooks incorporated the arena-rock-party-style of Kiss, Queen and rodeo rocker Chris Ledoux to create a live show that attracted a whole new audience to country music. 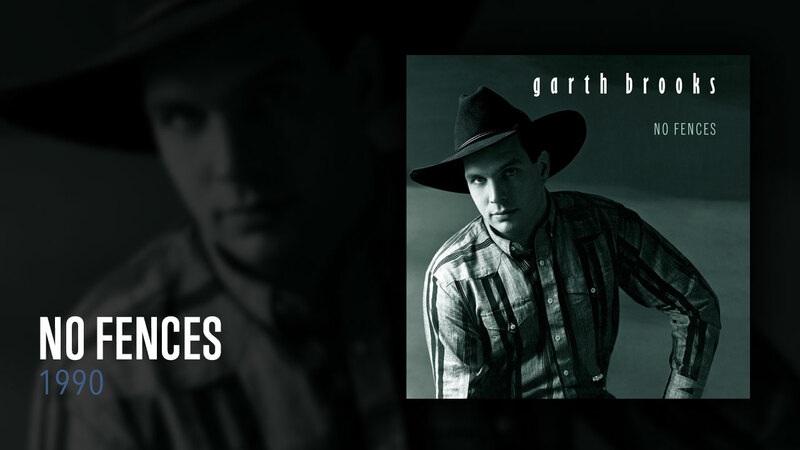 Fire, rain, smashing guitars, flying on high wires — these are just a few ways Garth wowed fans with his legendary live shows. Garth is known for playing multiple, sold-out shows in each city and for consistently breaking venue attendance records. 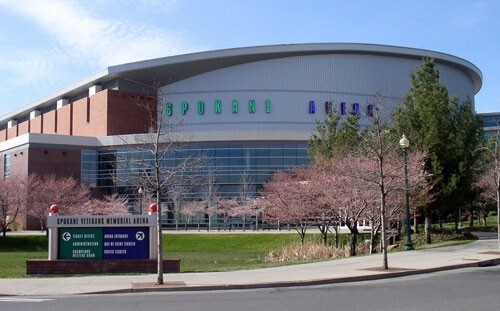 During Garth’s 1996-1998 concert tour, he played 350 shows in 100 cities, selling over 5.3 million tickets. He sold over 1.8 million tickets in 1996 alone, more than any other touring act that year. 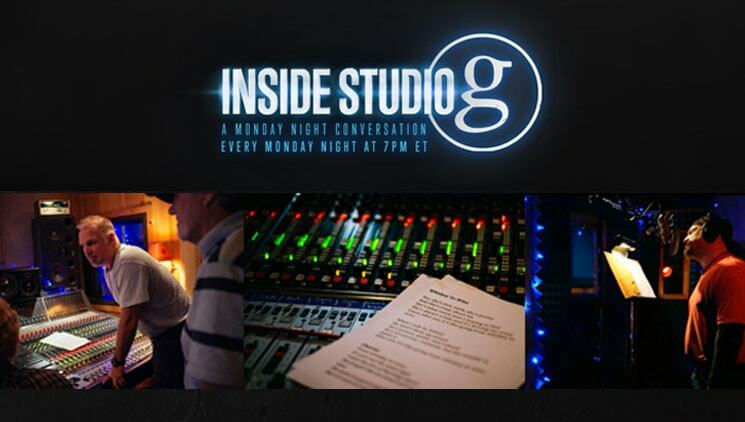 Garth’s live show was so successful that NBC and CBS took notice and featured Garth in nine network TV specials in as many years. 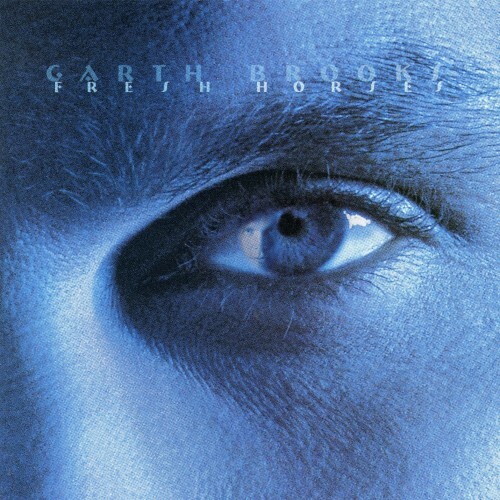 On August 7, 1997, Garth partnered with HBO for a once-in-a lifetime concert event, “Garth Live From Central Park.” The HBO special event drew the largest crowd ever to attend a concert in New York’s Central Park and was the highest rated original program on HBO, as well as the most-watched special on cable television that year, drawing 14.6 million television viewers. 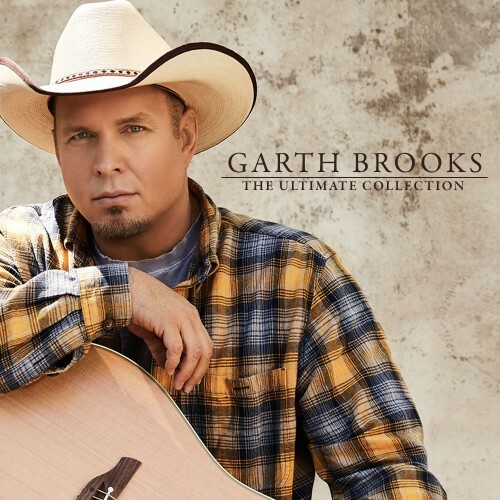 “Garth Live From Central Park” was also nominated for six Primetime Emmy Awards. 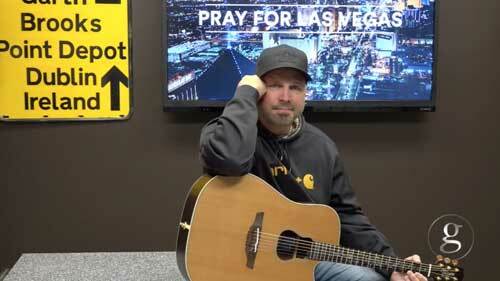 In 1999, Garth started his children’s charity, now called Teammates for Kids. The Foundation has worked with over 4,300 professional athletes to generate funds for children’s charities, focusing on children’s health, education, and inner-city outreach. The foundation does this in a number of ways, from funding Child Life Zones and supporting Child Life programs in pediatric hospitals, to sports and recreation for inner city children and providing educational opportunities for the underprivileged. To date, Teammates has distributed over $100 million in cash, gifts-in-kind, and scholarships, bringing aid to children across North America and more than 60 countries worldwide. 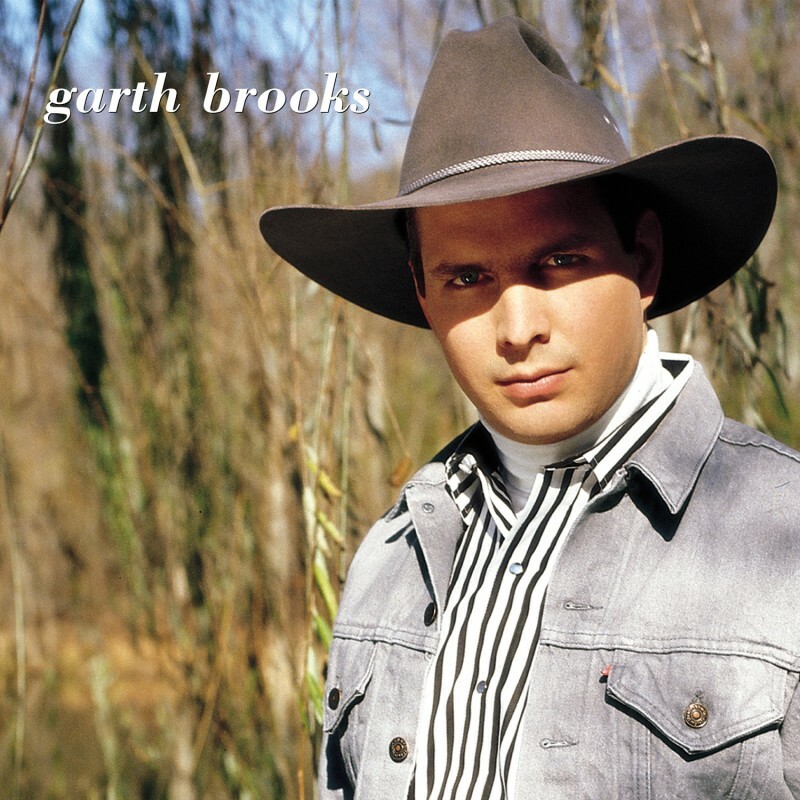 In 2001, Garth announced his retirement, delivered his last record for Capitol Records and moved back to Oklahoma to raise his three daughters. But like everything he does, Garth redefined what “retirement” means. In 2005, Wal-Mart, the world’s largest retailer, asked Garth to release The Limited Series boxed set and had “the biggest day in music retail history” selling over three million CDs the first week. What was supposed to be a simple ‘thank you’ concert for Wal-Mart employees and customers, turned into nine sold-out shows in Kansas City when public demand for tickets exploded. 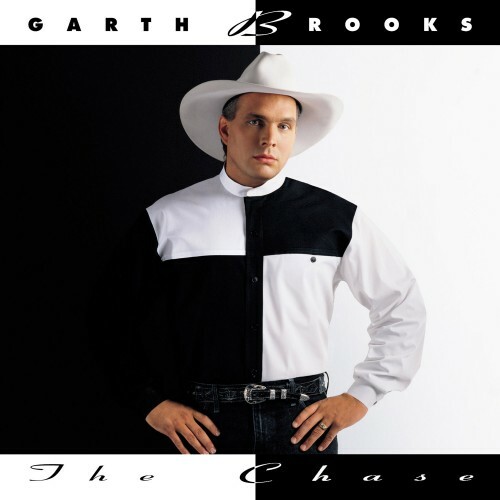 In 2008, at the request of the Governor of California, Garth performed five concerts in two days, a feat believed to have never before been attempted. F.I.R.E., an organization created to provide financial help to recent fire victims and support future fire fighting in California, received proceeds from the 83,000 tickets sold. In December 2010, Garth finished an astonishing nine sold-out concerts in six days to raise money for flood relief efforts in Tennessee. 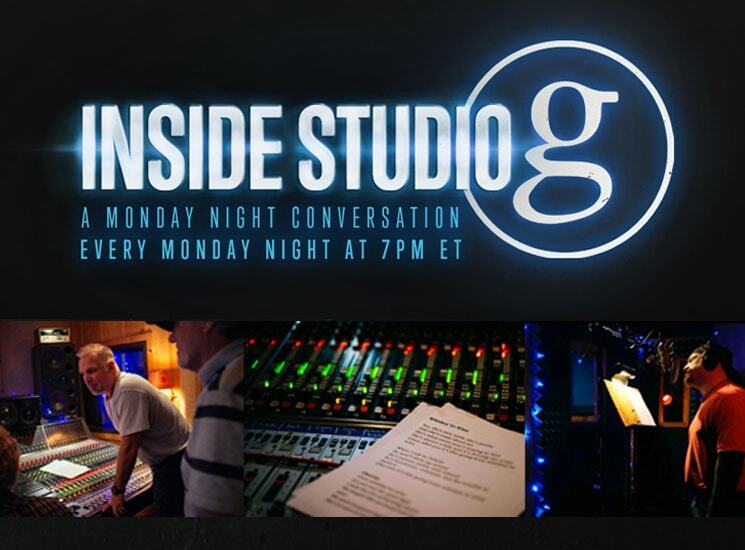 ABC World News Tonight declared Garth “The Person of the Week” and the Mayor of Nashville announced a record December for downtown Nashville merchants due to the over 145,000 who attended the concerts. On October 15, 2009, Garth announced he was coming out of retirement to begin a four-year run of intimate, one-man shows at Steve Wynn’s Encore Theater in Las Vegas. On November 29th, 2013, after 180 sold-out shows, the final Encore appearance was broadcast live on CBS. “Live From Las Vegas” won the night with nearly nine million viewers. That very day, Garth released a new boxed set called, “Blame It All On My Roots.” This release marked Garth’s 13th #1 debut on the country charts and his ninth time to top the Billboard 200 Chart. 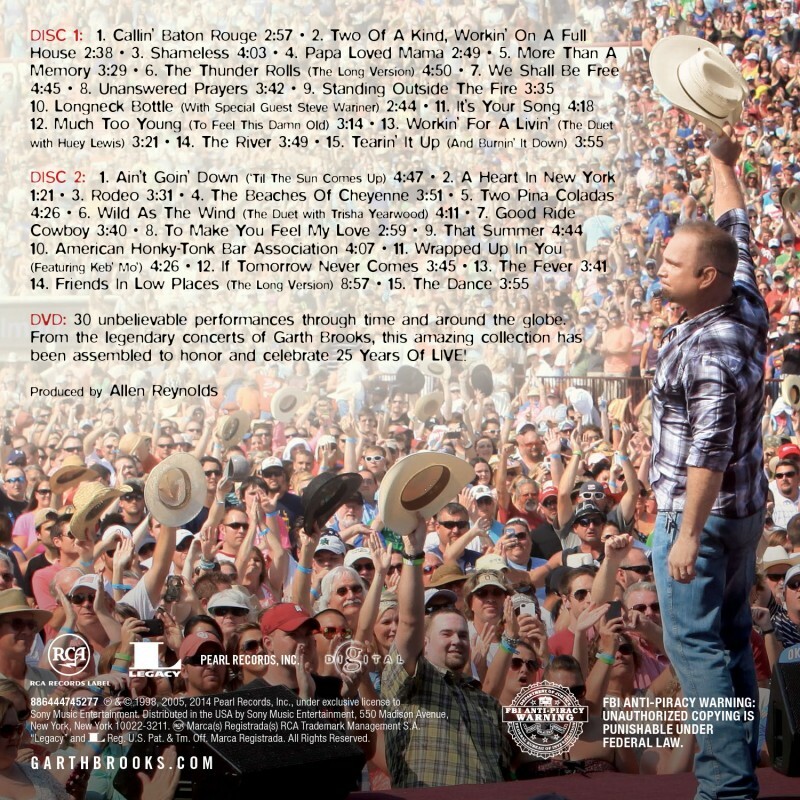 The Garth Brooks World Tour with Trisha Yearwood made its US debut in Chicago, Illinois on September 4, 2014. The tour is smashing records in nearly every city played. 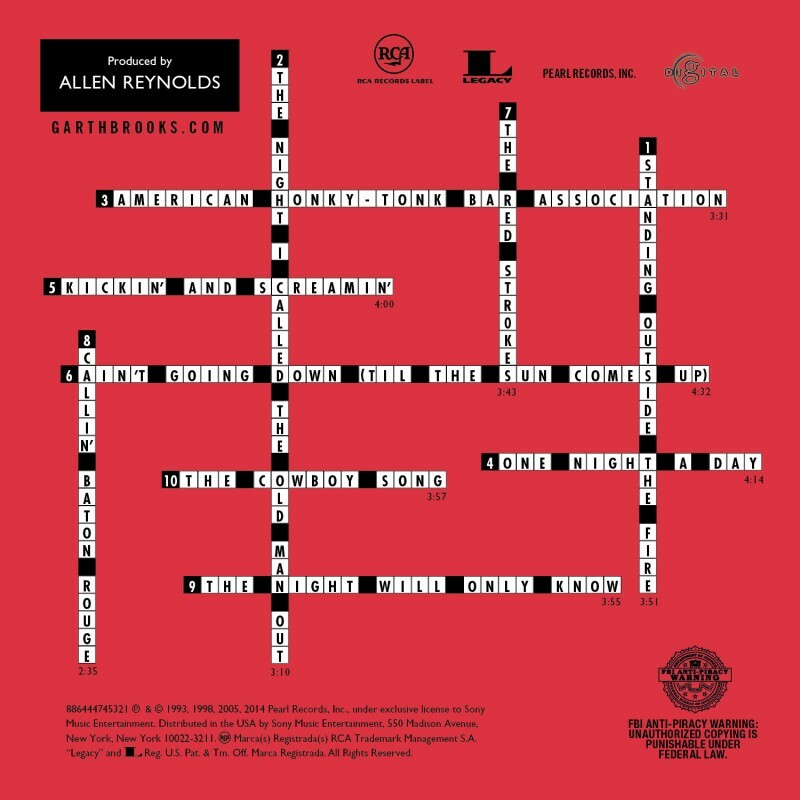 Records previously held by such acts as The Beatles, The Rolling Stones, and even Garth Brooks. Now with the North American leg coming to an end, the Comeback tour has surpassed 6 MILLION tickets making it the largest tour in American history.